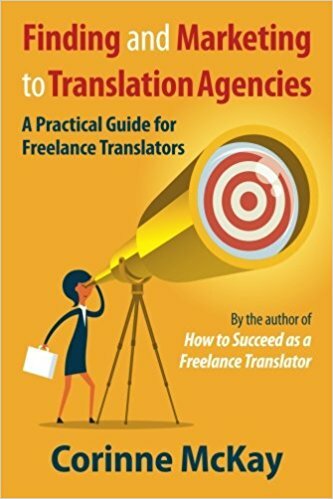 This link deserves its own post: over at Musings from an Overworked Translator, Jill Sommer has an incredibly useful post on job-hunting advice for beginning translators. Jill offers some great tips, and there are yet more ideas in the comments. Definitely give it a look!